An Osun State High Court on Monday sentenced three persons to death for alleged murder of a 400-level student, Oluwafemi Timileyin Sonibare, of the Department of Microbiology, Osun State University, Osogbo, the Osun State capital. 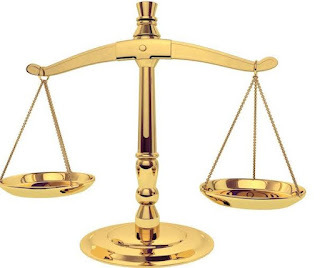 The presiding judge, Justice Kadijat Akano, found Abdulrofiu Sakariyahu, Yusuf Kareem and Ayuba Ibrahim guilty of murder, conspiracy and misconducts . She said the prosecution have proven his case beyond reasonable doubt, adding that the judgement would served as deterrent to others who indulge in such Criminal and obnoxious acts.